Wohoooo … how low can you really go? At Beach Theme Party Hire we will without doubt liven up any event our amazing Limbo By Design dancing competition. Our professional compere will expertly orchestrate guests dance participation with gasps of amazement and excitement. The perfect beach party game to get the crowds involved, and fitting for any beach theme party. For those unwilling or unable to give it a go!! 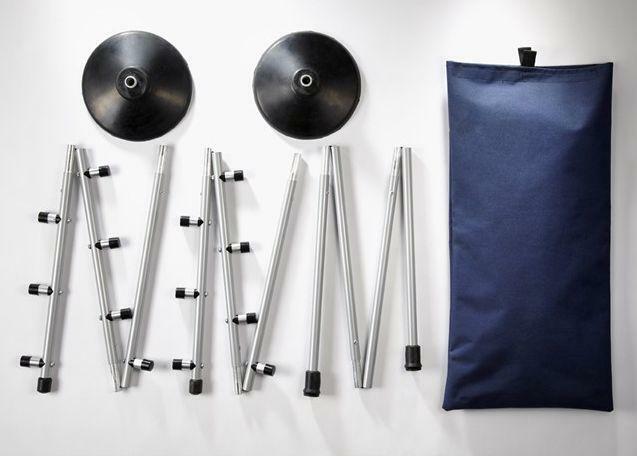 Don’t worry, we bring plenty of Steeldrums and percussions and get them to join in the band. There is no better beach party music than a Caribbean steel band, steel pan band, Steel Band Combo, Caribbean Steelasophical International, Steelasophical Reggae Band to entertain all of your guests at your beach theme party. 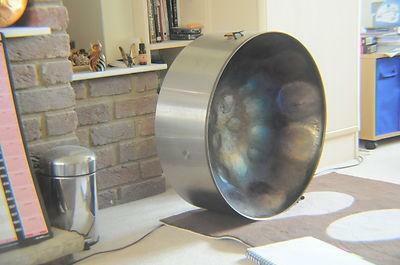 The Steeldrum is the most traditional of all Trinidadian Caribbean Musical Entertainment Instruments. 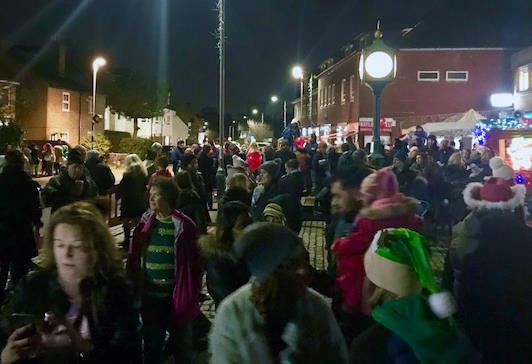 Our steel band options really will provide the beach party atmosphere with our vibrant, uplifting music. 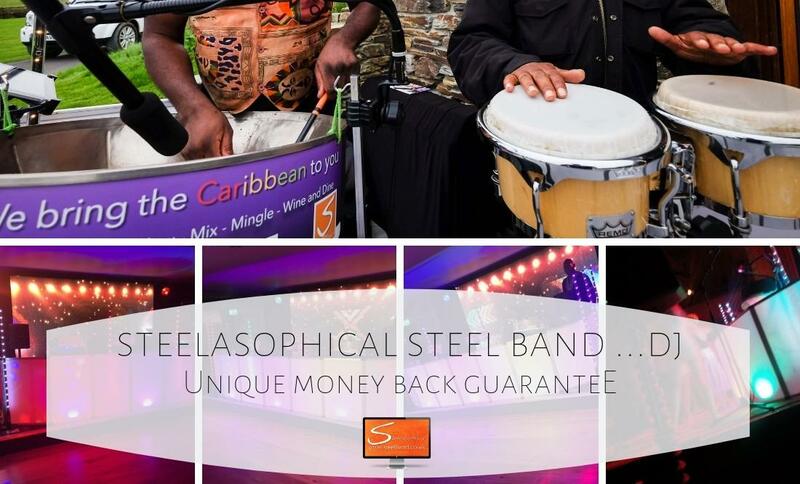 Steelasophical can provide a large Caribbean Combo Band with Vocals, Guitar, Keyboards and Live Drums, Live Percussions and even brass. 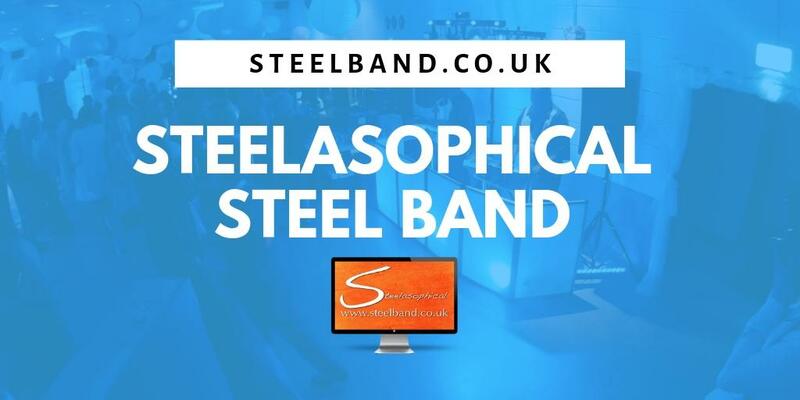 Steelasophical although members are based in Bucks, London, Beds – we will supply Steelasophical musical entertainment nationwide. Our Beach Theme Party Hire will be the perfect complement to any beach theme party, beach party theme, Caribbean night, BBQ party or beach party. Steel band hire with Steelasophical is the perfect way to start your beach party. 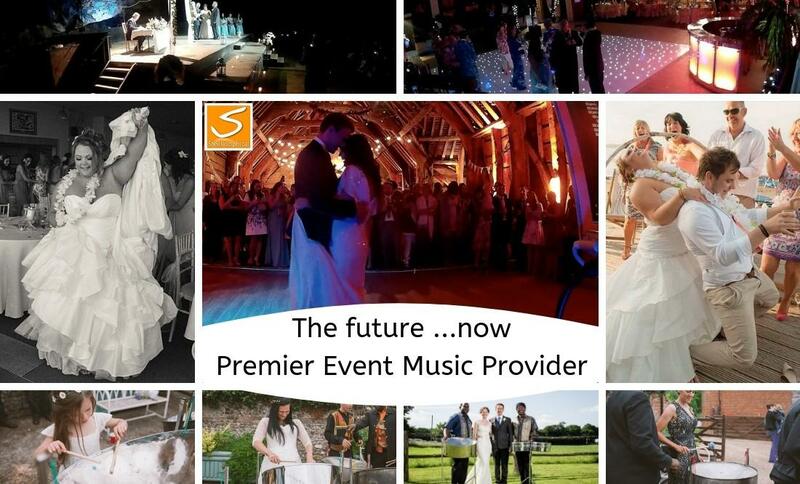 Not only will our Steelasophical music set the scene when your guests arrive, Steelasophical will provide the perfect beach party music to get your guests on the dance floor. 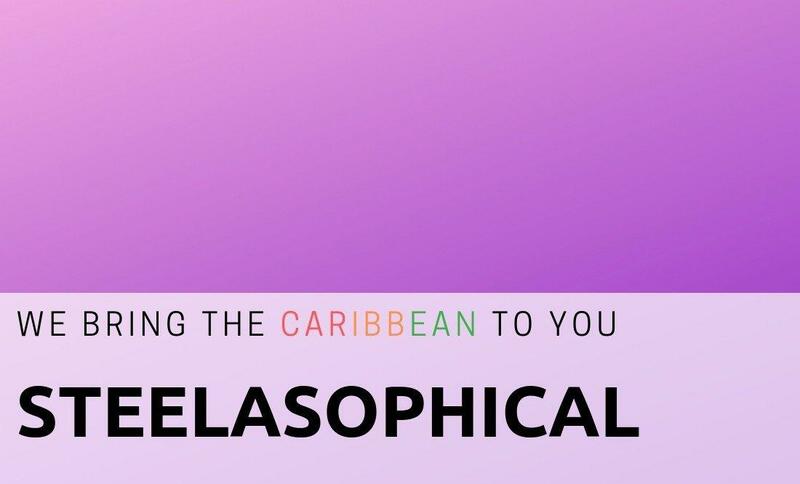 Depending on the combination of the steel pan band that you book, we are all able to play a combination of traditional Caribbean and calypso classics along with a mixture of well known more popular songs. Which ever option you choose, Steelasophical will ensure that we provide you with the main item – fun! 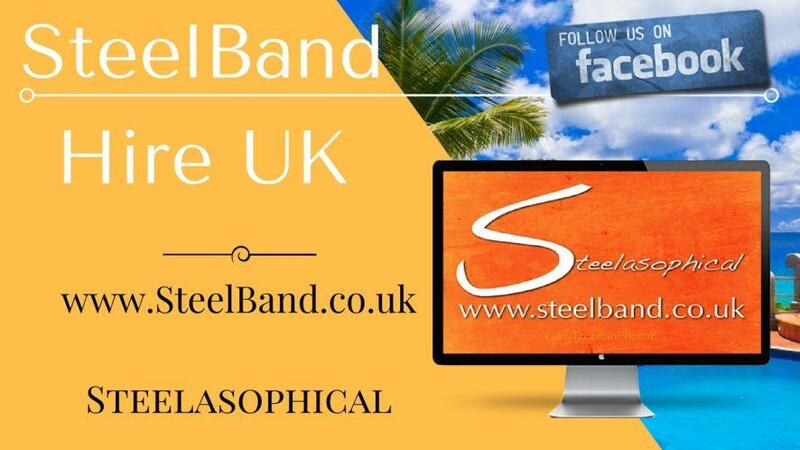 We supply the steelasophical brand of entertainment throughout the UK with our steel bands, steel band hire, Caribbean steel band, a steel pan band, mobile caribbean dj, steelasophical steel band solo, duo, trio, fouro, vocalist and steel drum band combo Nationwide. Remember …. 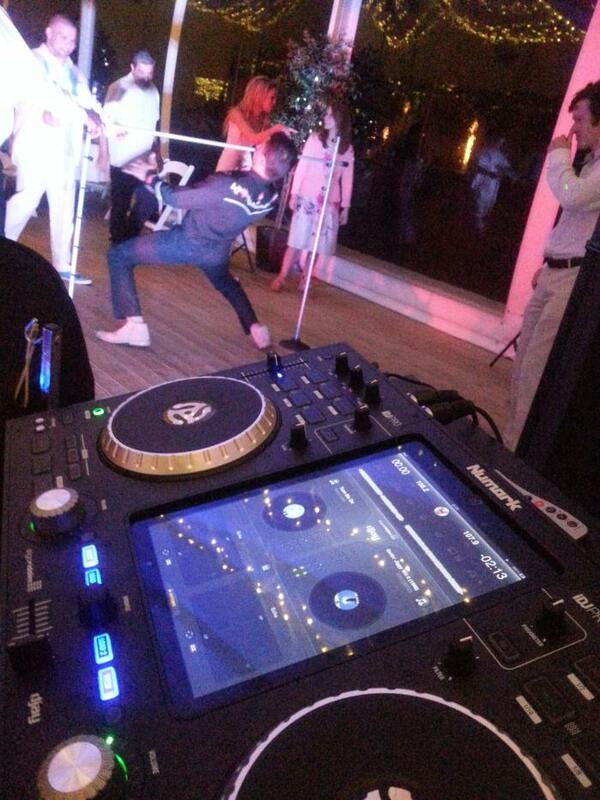 it does not just have to be a beach party that we supply our Steelasophical entertainment option for. 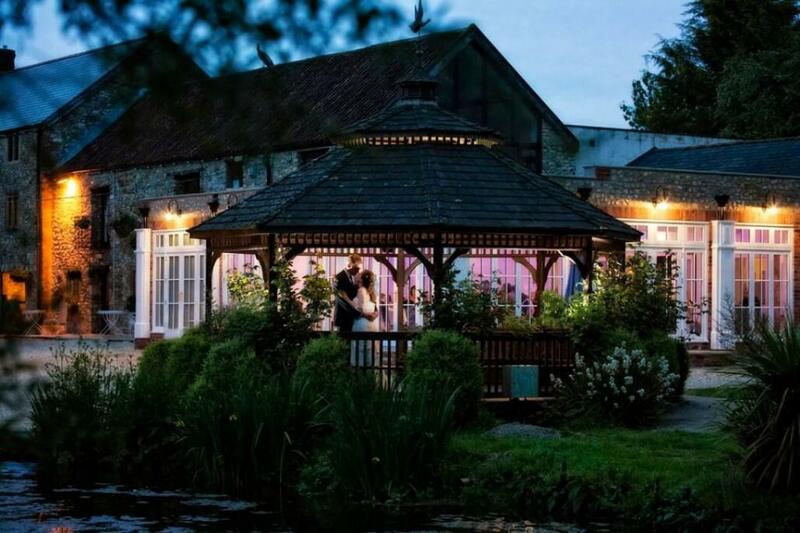 Steelasophical is popular across many occasions including: Weddings (ceremony, drinks reception, wedding breakfast, welcome evening guests and evening entertainment), military events, public, private, fete, carnival, lanuch party, corporate functions, awards ceremonies and company parties. Steelasophical is a flexible entertainment option and with our Mobile Dj, PA and Lighting hire services we will compliment any event. 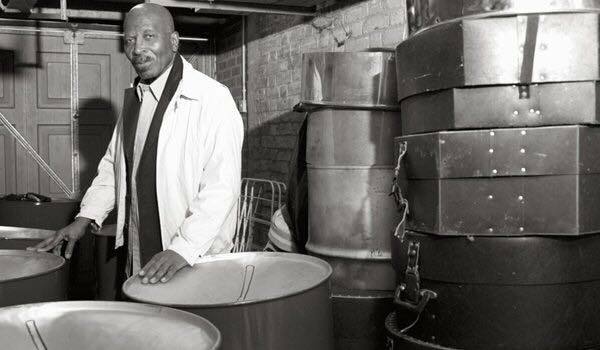 For more information on steel band hire please contact us. With our steel band hire, we will ensure that whether it is a beach party or any other kind of event, it will be a memorable one.